Visiting Central Queensland once again on Wednesday 18 July was Mackellar Mining Equipment / Flight Options (Australia) Cessna 560 Citation Ultra bizjet VH-MMC. It called into Biloela / Thangool Airport from the Sunshine Coast before continuing to Emerald Airport later in the day. I was able to capture VH-MMC parked on the Emerald Airport visitors parking apron where the Citation appeared to be staying for at least the night. UPDATE! 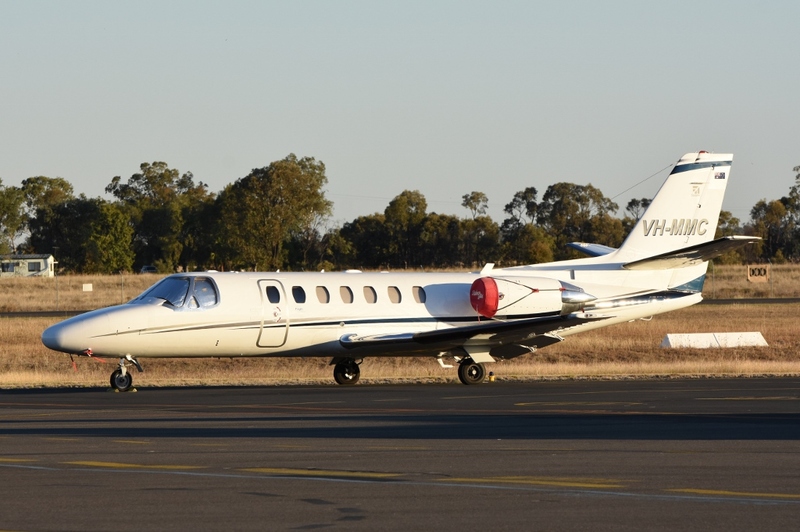 On Thursday 19 July, VH-MMC departed Emerald Airport for Biloela / Thangool Airport before it later returned to its Sunshine Coast base. 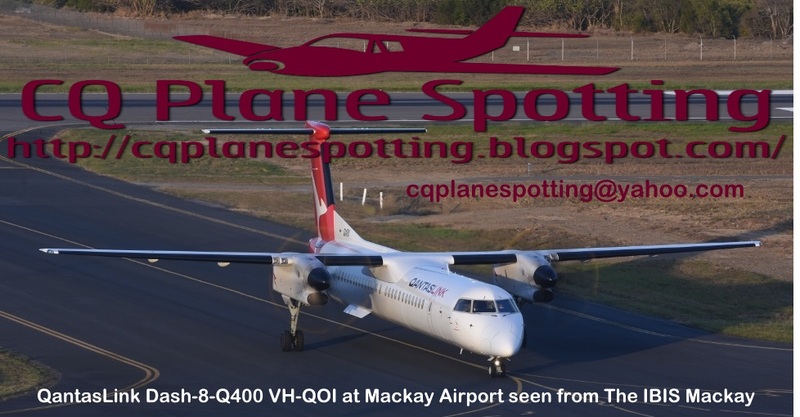 Meanwhile, again this week, Fly Corporate (Corporate Air) / Vee H Aviation SAAB 340Bs VH-VEM and VH-VEO were noted completing close Fly-in Fly-out (FIFO) charter flights into Emerald Airport from and back to Brisbane late on Tuesday 17 July and early on Wednesday 18 July respectively.